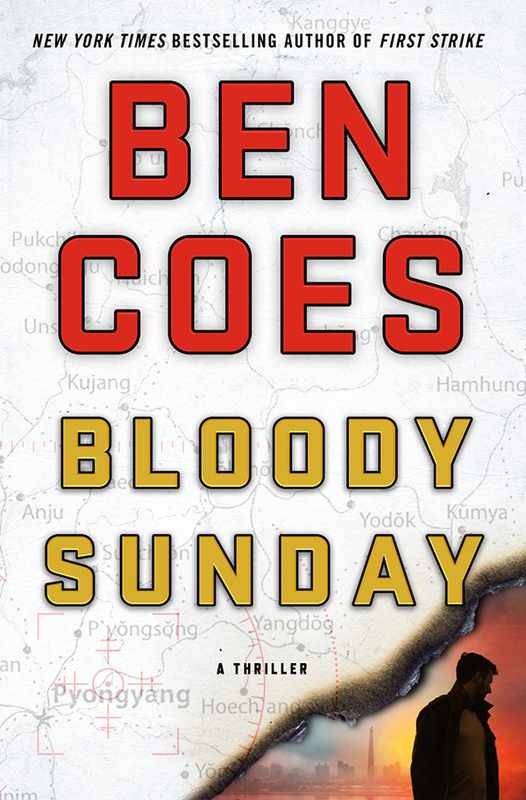 Ben Coes is the New York Times bestselling author of international political and espionage thrillers including Power Down, Coup d’État, The Last Refuge, Eye for an Eye, Independence Day, First Strike, Trap the Devil, and Bloody Sunday. Ben’s books all center on Dewey Andreas, a former U.S. Special Forces soldier who was kicked out of the military after being falsely accused of crimes he did not commit. 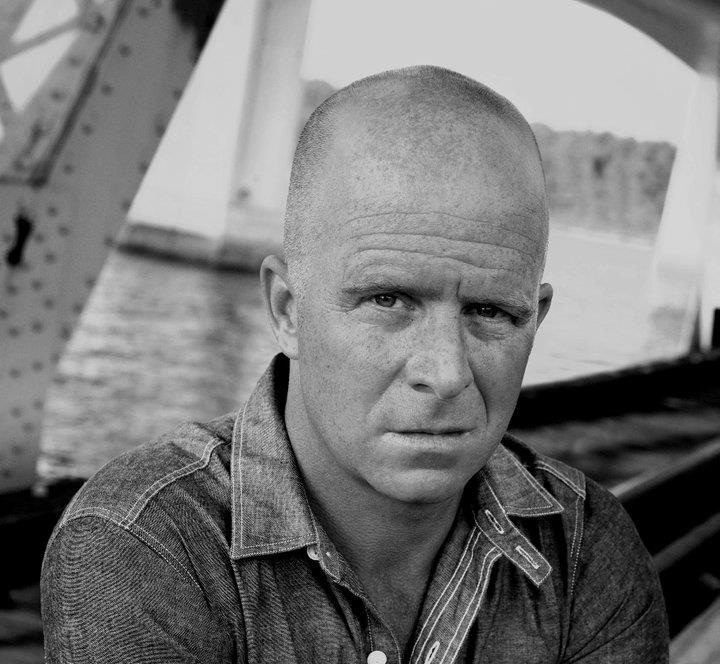 While fiction, all of Ben’s books are based on current events and are strongly influenced by friends who are or were in the military or intelligence circles. 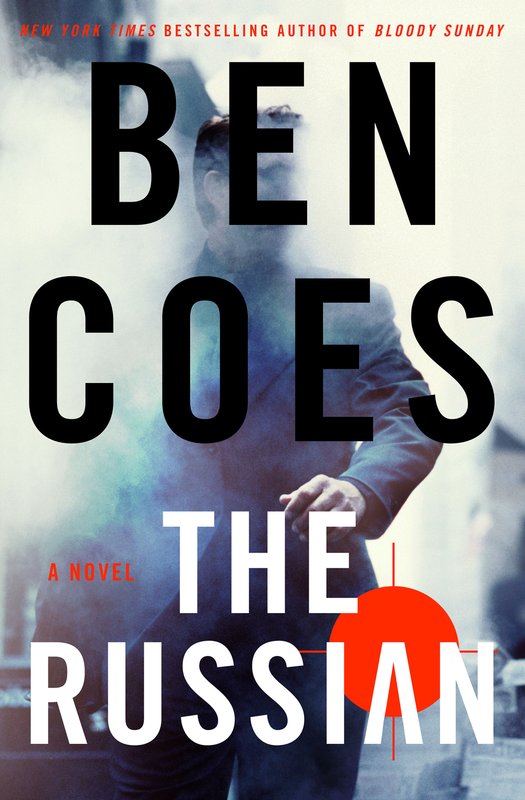 The Russian, Ben’s 9th book, comes out in July. It is the first book in a new spin-off series featuring Rob Tacoma, a recurring character from the Dewey Andreas series. The series is domestic in focus and involves the Russian Mafia and America’s attempts to stop it. Tacoma is selected as part of a secret CIA unit given temporary permission to operate on U.S. soil. Ben will continue to write books in both series. Ben went to Columbia College and was awarded the university's highest writing award, the Bennett Cerf Memorial Prize for Fiction. 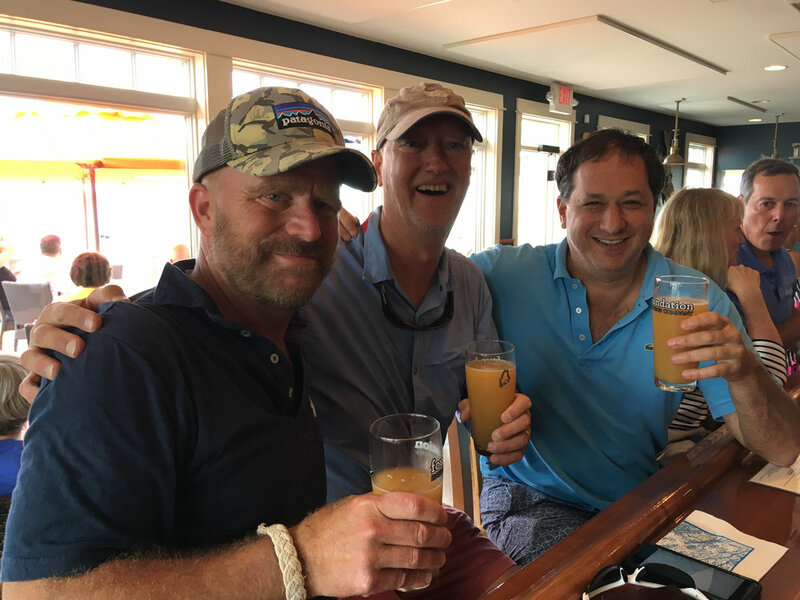 Ben was a White House Intern under Ronald Reagan and served as a White House-appointed speechwriter to the U.S. Secretary of Energy during the Gulf War. He was a Fellow at Harvard University’s Kennedy School of Government. Ben lives in Massachusetts with his wife and children. The latest in the New York Times, Wall Street Journal, and USA Today bestselling Dewey Andreas series. North Korea, increasingly isolated from the rest of the world, is led by an absolute dictator and a madman with a major goal―he's determined to launch a nuclear attack on the United States. While they have built, and continue to successfully test nuclear bombs, North Korea has yet to develop a ballistic missile with the range necessary to attack America. But their missiles are improving, reaching a point where the U.S. absolutely must respond.